Welcome to Panther Sports Clubs Travel Basketball Program!! 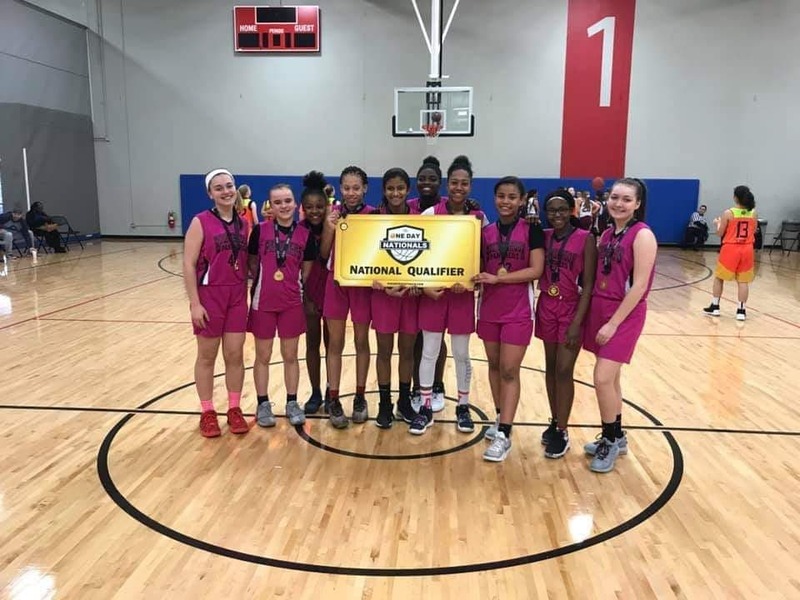 Panther Travel Basketball offers athletes the opportunity to play basketball in a competitive manner to advance their skills and knowledge of the game. It is an opportunity for players to improve their skills and play with athletes from other schools and teams throughout the country. Players gain valuable experience while building team friendships and bonds. 2019 SPRING TRAVEL BASKETBALL TRYOUTS ARE HERE!! !